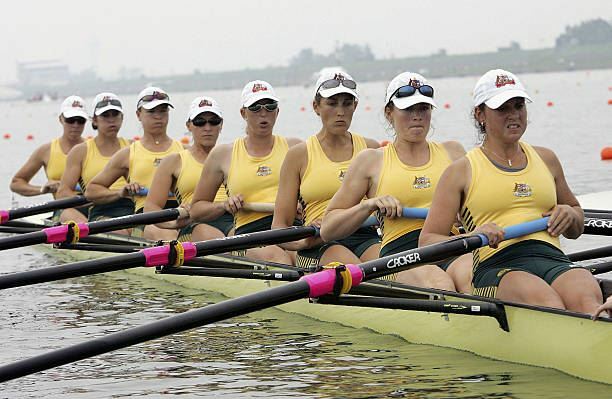 With Ballarat's first Olympic medal, 2 Olympians and 5 World Champions, Wendouree Ballarat Rowing Club is considered to be one of the nations top Regional rowing clubs. Find out how you can row for the club. Learn about our unique Rowing Pathway Program giving the young and talented an opportunity to progress on to State & National Rowing. Join our very successful Masters Program that includes beginning rowers through to State Representatives. There are great opportunities to compete around the Australia and Overseas. Why not come for a row.